Monday isn’t usually anyone’s favorite day of the week, but today wasn’t so bad in the realm of tech because Apple held it’s annual World Wide Developer Conference (WWDC if you’re good with Acronyms and if you plan to search anything on social media) today! There were quite a few announcements from the tech giant today so let’s get to it! Apple’s CEO Tim Cook as always kicks off the conference and gives you a outline of what they’ll cover. He touched on how Apple’s app developers range from someone as young as 10 years old who has published 5 apps on the App Store to a lady who at the age of 82 has published her first app to the App Store. There are updates to tvOS with the addition of Amazon to Apple TV devices and the Apple TV App. That was actually all that was announced about it, so let’s move on to WatchOS. Now you all know I’m not a smartwatch person, I just don’t get it but it is selling. 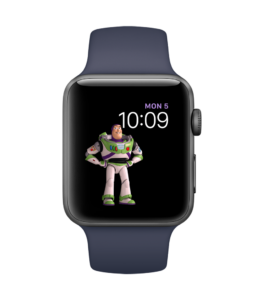 Apple announced new Apple Watch faces, Siri Face, Kaleidoscope, and additional Disney characters (Woody, Buzz, and Cowgirl Jessie from Toy Story to be specific) all designed to give you a more fun and interactive face on your Apple Watch. They’ve also added celebrations to the activity part of the WatchOS, so when you hit goals the watch is celebrating your success with you, kind of neat, like your own little cheering section on your wrist. There will also improvements that allow your watch to pair with your favorite (or not so favorite machine lol) in the gym. Connecting what you’ve been doing on the elliptical or treadmill. But let me get to why most of you are here….iOS 11! So of course we all knew there was a new iOS coming, and iOS 11 has some cool new features. Right out the gate Apple introduced, new features in Messenger, and decided to hop on the person to person payment wagon and now allows you to send money to people via Apple Pay. Yes you can send your BFF money right from within Messages, no need to install another app. Siri will also be able to translate for you in iOS 11, it will start with Spanish, Chinese, French, German, and Italian with more languages to be added. iOS 11 will improve the photos as well (not to the level of Portrait Mode on the 7 Plus) but improved low light picture taking. We all know how that goes..have a great picture but the lighting is bad and then you’ve got to play with all the settings. Now don’t get me wrong, if I was iPhone photo editing master I’d make it work but I am the average picture taker and this helps! They’ve also added a Loop and Bounce features for Live Photos, so you can be more playful with your images…this sounds oddly familiar right? Maps if you use it at all, will be getting indoor maps added to it, so you can get the layouts of malls and airports. Control Center also got a facelift with it now being a full page and easier to navigate. But probably one of the most helpful features is the new Do Not Disturb Driving Mode. 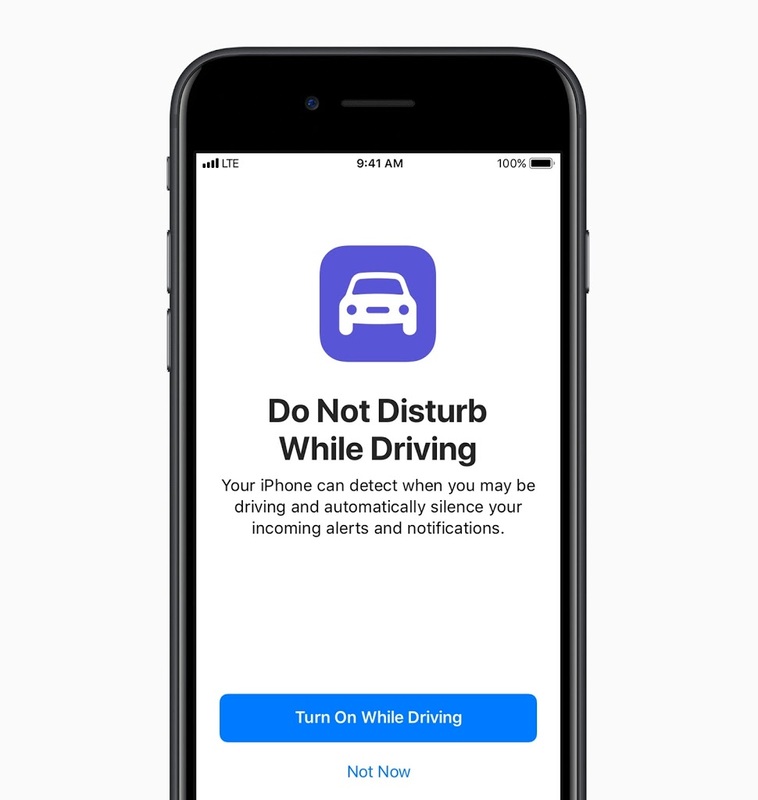 So iPhone will be able to detect when your in a vehicle and will disable notifications so you’re not tempted answer messages while you’re driving. Now if you’re in a vehicle and you’re not driving you will be able to disable it. The developer beta for iOS 11 was released yesterday and the public beta will be released later this month. You can sign up here https://beta.apple.com/sp/betaprogram/ just keep in mind it’s beta and it could have glitches, and ALWAYS back up your device. The official iOS 11 will be released this fall. The jaw dropper of the presentation was the iMac Pro. It’s definitely something to marvel at not just because of it’s Space Grey finish…but it’s packed and I do mean packed with top of the line specs! It’s can support up to 4TB of SSD, up to 128GB of ECC memory, Intel Xeon processors that can go up to 18 cores, and a Radeon Pro Vega GPU that give you up to 22 Teraflops of graphic performance. Graphics so powerful the word to describe it sounds made up right? 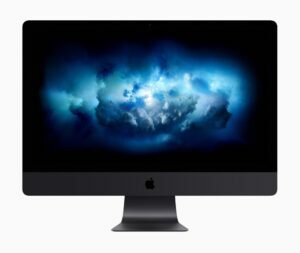 It comes in a beautiful 27″ display but also comes with a pretty hefty price tag… $4,999…and that’s the starting price. Don’t know how many of those we’ll see on desktops this winter but it will be released in December of this year. 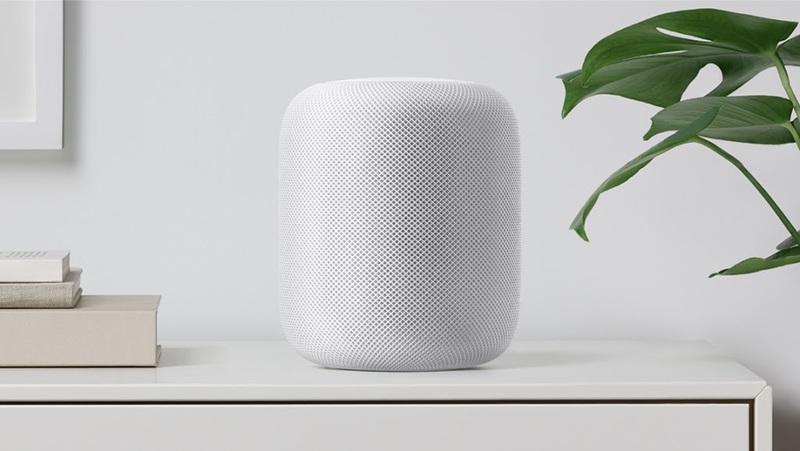 I almost forgot…Apple also announced that they are releasing a in home speaker (you know like the Echo or Google Home) called the HomePod. 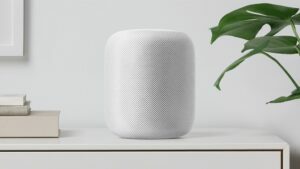 It’s new wireless speaker will also work with HomeKit accessories and of course it has Siri incorporated so you can talk to it too. It’s small but packs an audio punch with upward facing woofer and sensing technology so it can adjust the volume based off where it’s placed. It will also be released in December and retail for $349. We know Apple has some tricks up it’s sleeve as they always do an announcement in September. But if you didn’t get a chance to watch the full keynote, you can check it out here.